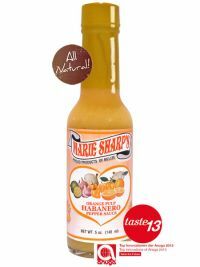 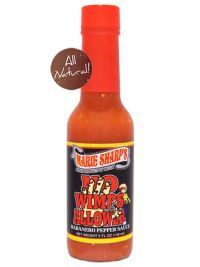 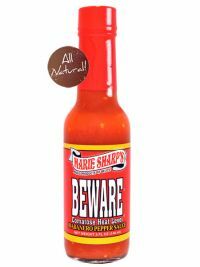 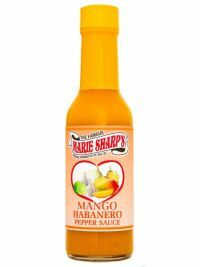 This sauce is one of Marie Sharp's latest creations. 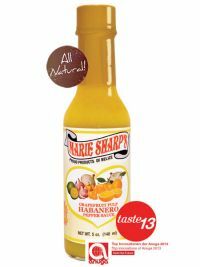 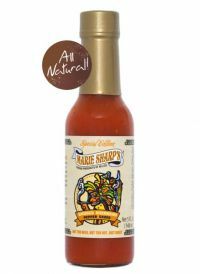 Composed of sun-ripened mangos of the Caribbean, yellow habaneros, fresh onions and a little garlic, this sauce stands like no other for our diverse, creative culinary range. 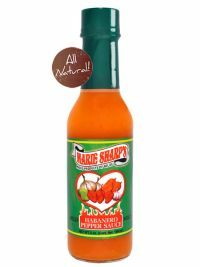 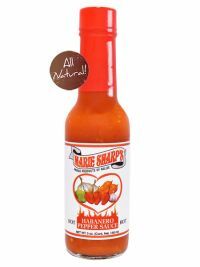 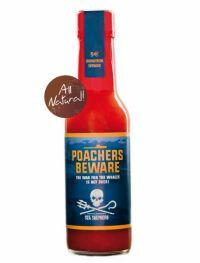 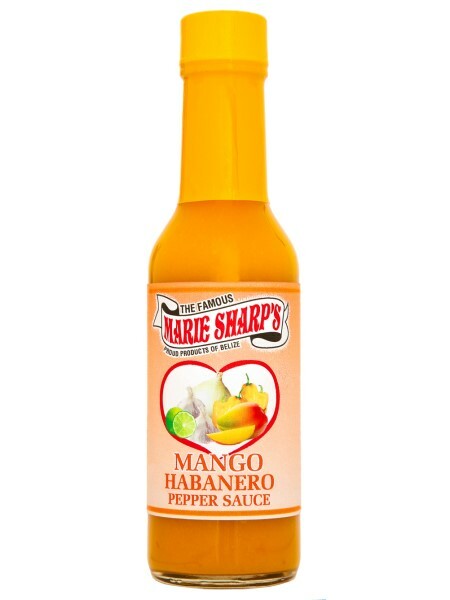 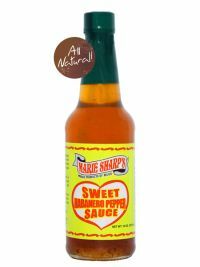 True to the motto "something for everyone", the only slightly hot mango pepper adds another highlight to our range! 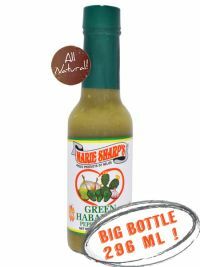 As always personally created by Mrs. Marie.